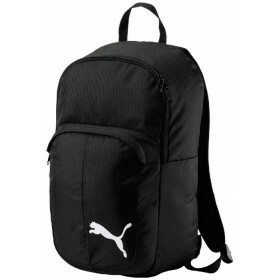 Great range of sports bags. 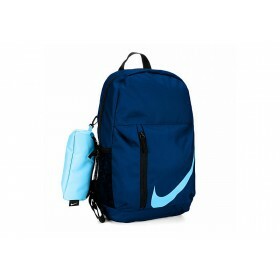 Nike Elemental Blue Backpack. Two compartments for separated storage with easy access. 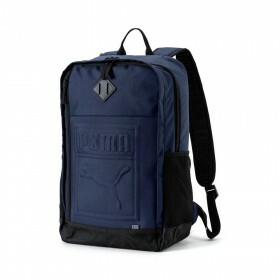 Padded back p..
Puma S Backpack Peacoat, 27L capacity, with side pockets, laptop compartment, reflective detail and ..